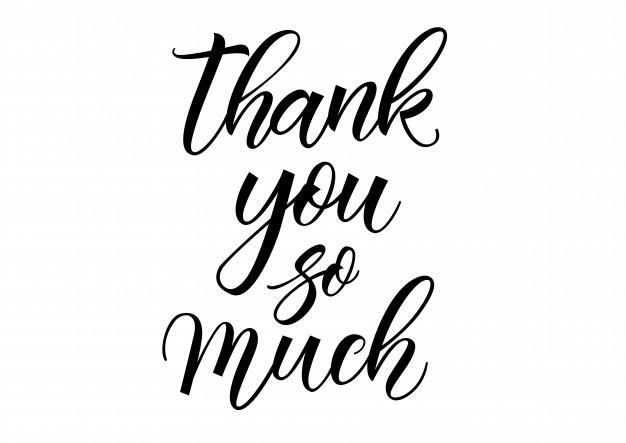 I am running short of words right now to express how happy and thankful I am!😍 My blog has just reached 500+ followers and I am flattered really. 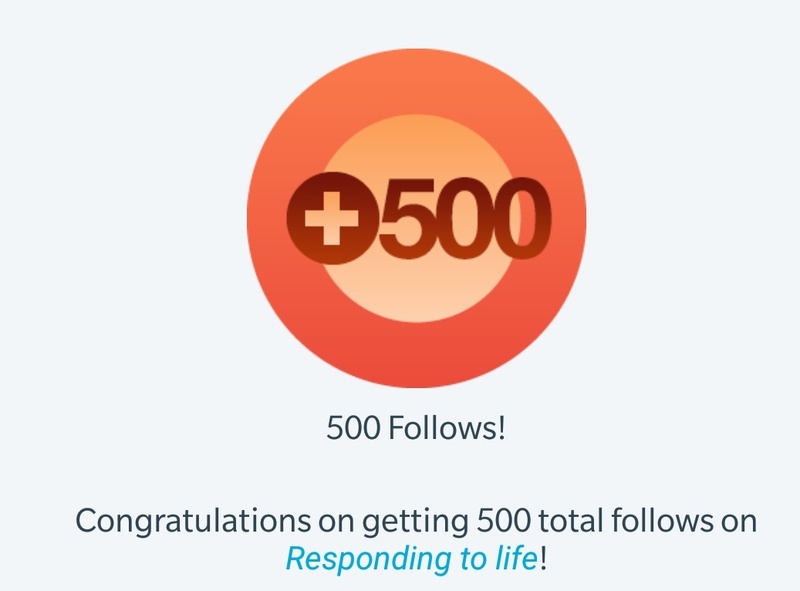 I would like to thank everyone, who read my posts and support my work, you guys keep me going.😄 Also I wasn’t quite active since I started blogging here on WordPress. But from now on I’ll make sure to post as much as I could to stay connected with you all lovely bloggers out there. This is really a great deal for me . I couldn’t thank less. I have learned a lot from blogging and will continue to do so until I achieve another milestone. Congrats Aditi! And nice to meet you btw! My pleasure! And have a great day!